This is a charming little book, written in rhyme. 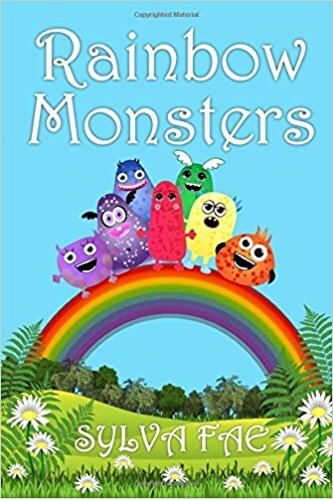 The characters are the colours of a rainbow, so will help children learn their colours. At the end of the book there are puzzles for the children to work out. This is a book for young children; beautifully illustrated. It’s available in paperback from Amazon at £4.99 and on Kindle at £1.52 Here’s the link.